Setting a new default on-screen keyboard on Android might be too easy to warrant a tutorial, but while the process on HTC Sense devices indeed is uncomplicated – it’s not that obvious. 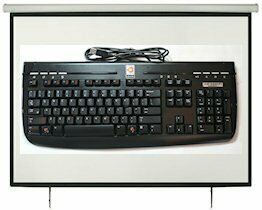 There are many great Android software keyboards to choose from now, such as the groundbreaking Swype, as well as SwiftKey, BlindType that Google bought, and the HTC Keyboard. 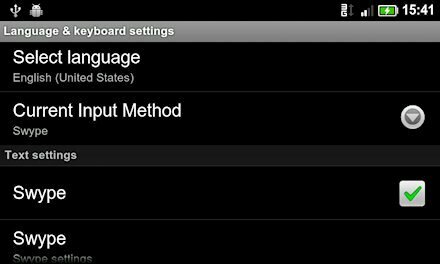 Here’s how you set a new keyboard to be used by default on Android.